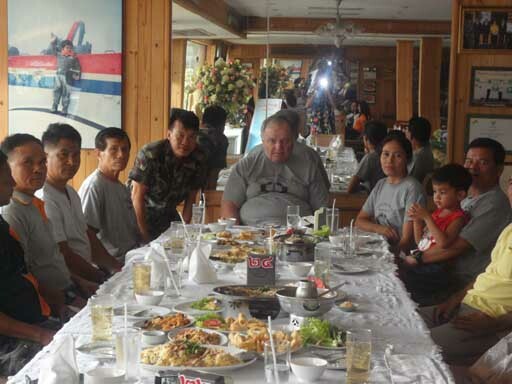 Lunch with the Thai SF wounded. 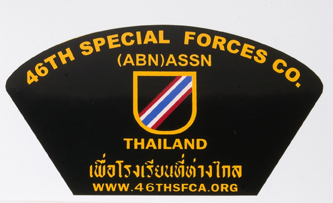 These soldiers were wounded in Timor (formerly East Timor, Indonesia) and Iraq. 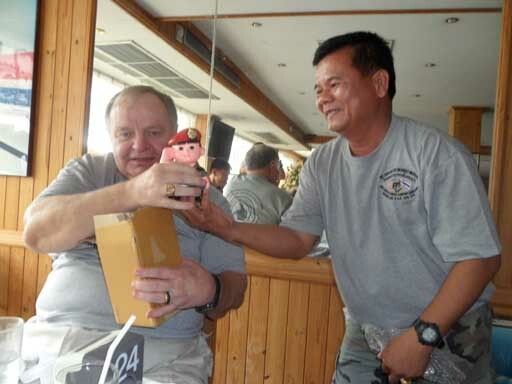 They presented me with my very own Thai SF Trooper! !